We keep searching for singularity in our daily life, but it is sometimes hard to find among the life routine we are stuck in. 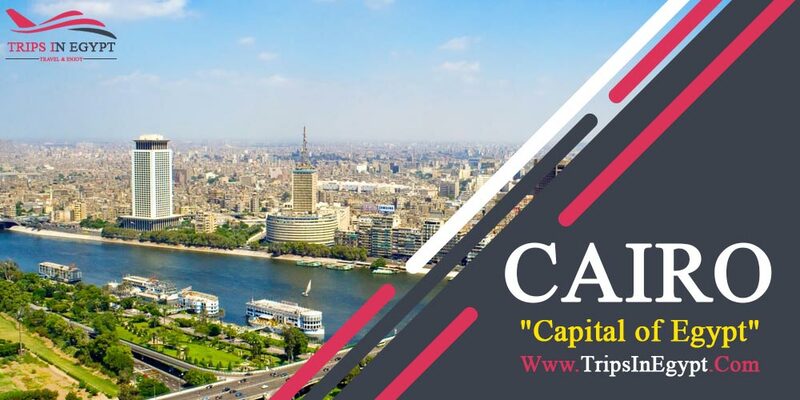 We tried through our Egypt Classic Tours to get over such boring life chores and we customized some tiptop tours that highly fit your needs to do some tours in different Egyptian cities including the most visited ones such as Cairo, Luxor, Aswan, and Alexandria. Classic Tours in Egypt don’t just let you discover the best tourist attractions in “The Mother of the World”, but also allow you to enjoy every single moment of your tour if you are having a day tour or a package. You can also experience the beauty of the Nile Valley while boarding our 5* most recommended Egypt Nile Cruises that will take you to another world, a world full of the beautiful view, fresh air that will give life back to every part of your soul. The most interesting capital cities in the world and because of its unique combination of ancient & modern, it piques the curiosity of both tourists and business travelers all around the world. It hosts some marvelous attractions left by the Egyptian pharaohs, some Ottoman & Roman emperors, which made that city a truly unique one. Those landmarks can be seen through visiting Giza Pyramids Complex, the Mythical great Sphinx, Valley Temple, Khan El-Khalili Bazaar “The largest open-air Islamic museum”, Salah El-Din Citadel with its mesmerizing Mohamed Ali Mosque that was built by the great ruler Mohamed Ali to honor his son Tuson who died in an early age. 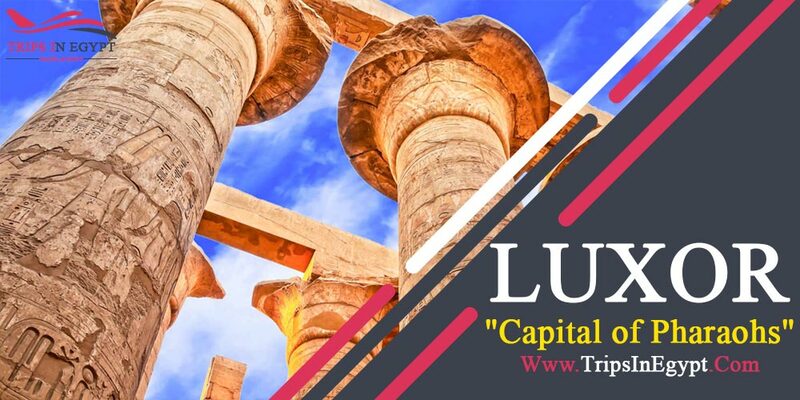 Tourists come from different parts of the world to witness the great temples left in Luxor which were actually built in the location of the ancient capital of Egypt “Thebes”. While visiting Luxor, you’ll head to Valley of the Kings that includes inside the mummies of the majority of the Egyptian pharaohs. You’ll also visit the adorable temples there including Hatshepsut, Karnak Temples, Luxor, Dandara, Abydos temples, and much more exquisite attractions that must be visited to fulfill the need to learn all that is ancient and unique about Egypt. When you ask about the kindest and the closest Egyptians to the ones’ heart, we will say the Nubians. 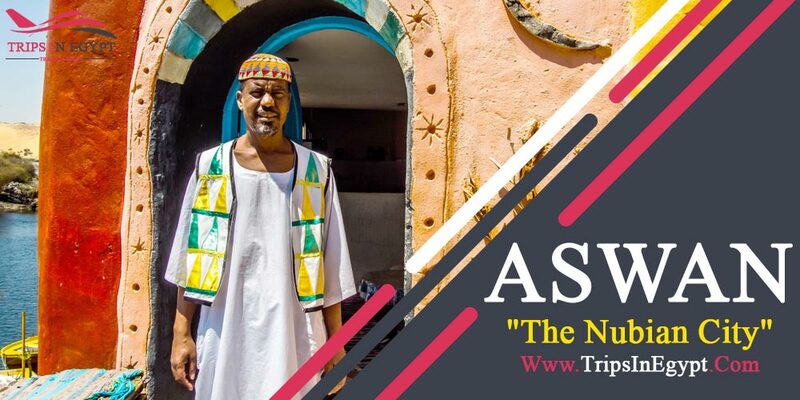 The Nubian city, “Aswan” contains inside some magical treasures that are depicted in the great pharaohnic works such as Philae Temple, the Unfinished Obelisk, the High Dam, the Nubian Museum and a lot of other terrific highlights including Abu Simbel Temples that narrate a story of greatness and uniqueness of the Ancients. You’ll be able to visit all of the previously attractions in Aswan and Luxor with the best floating hotels in the Middle East as with our 5* Nile Cruises; you’ll spend an unforgettable tour. The most memorable Egyptian city that is called the Bride of the Mediterranean Sea because of its unique beaches and its spectacular attractions that you can witness through visiting Pompey’s Pillar, Qaitbay Citadel, Alexandria Library, the Catacombs of Kom Shokafa, and more. 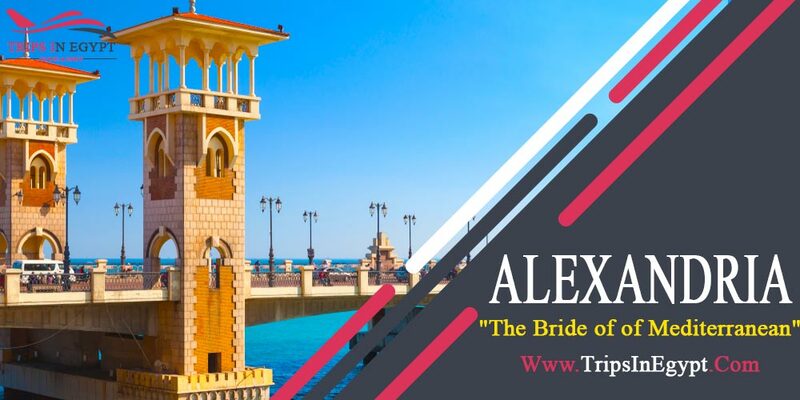 So you can enjoy both having fun on the Alexandrian beaches and visiting the marvelous landmarks there to have the trip of your dreams. Through our Egypt Classic Tours, you’ll have the ability to travel to the most adorable coastal cities including the lovely city “Hurghada” to try some wonderful activities including snorkeling, diving with dolphins, having pictures with the most fascinating types of fish, and you also can try a desert safari by our quad bikes to enjoy the beauty of the Egyptian desert. What really makes Our Egypt Classic Tours Special? Our Egypt Classic tours actually concentrate on the best historical sites in Egypt more than the coastal cities as we are 100% sure that our classic guests really want to witness the majestic Egyptian Civilization and that is exactly what we prepared in our Classical Tours in Egypt with our totally private tours while being accompanied with a private tour guide and private A.C vehicles during the whole of your tours. Now you’ll wonder why to choose “Trips in Egypt”!! We will answer by saying that our Egypt Classic Tours are prepared to suit your taste whatever your nationality is and wherever you are, you’ll find the most desirable services that will make you say that I have spent the trip of my life… Don’t you want to have a marvelous thing like that!! A penny saved is a penny gained and with our Classic tours in Egypt, you’ll find the most reasonable prices that really will suit your budget. All of what you have to do now is to take such an opportunity and book your next trip with us as possible as you can. 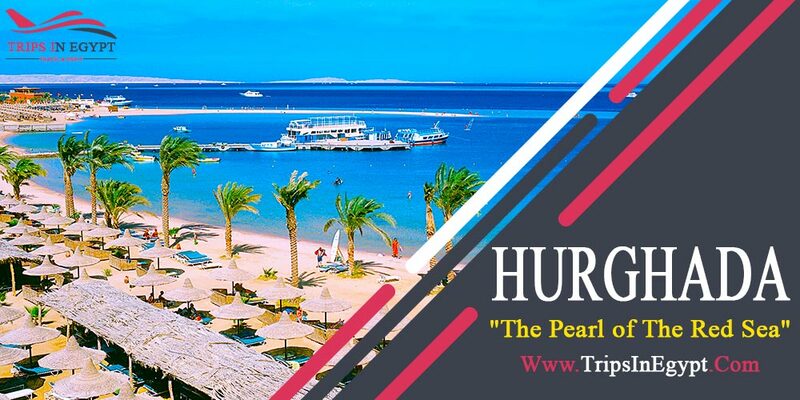 You can also prefer to combine the stunning trips to the historical sites with the fun experience at the coastal sites on the Red Sea and that’s exactly what Egypt tour packages offers to explore the history of Egypt and have the entertainment on the Red Sea.